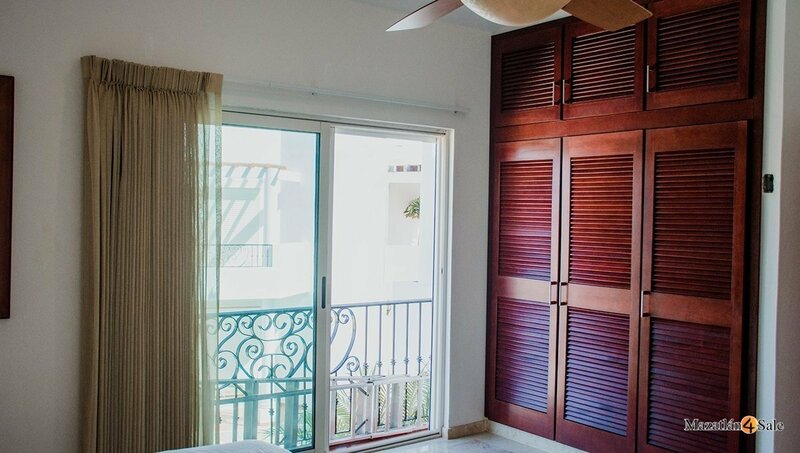 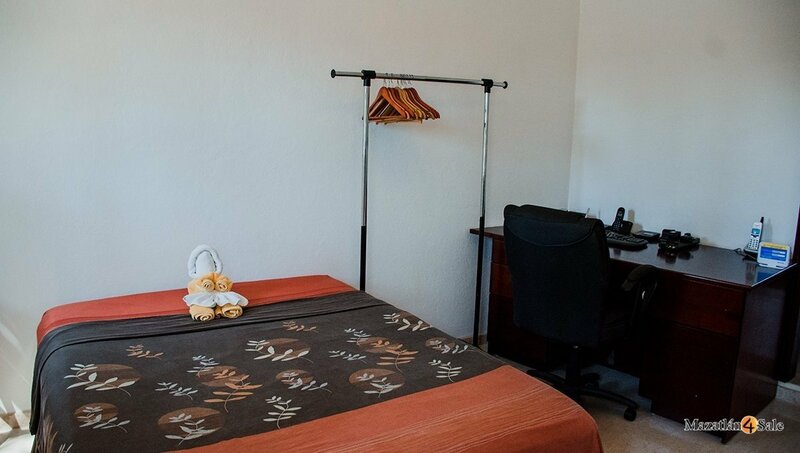 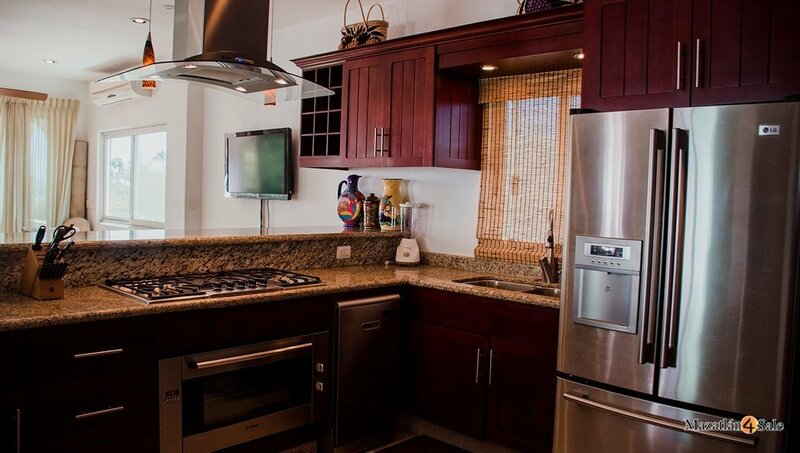 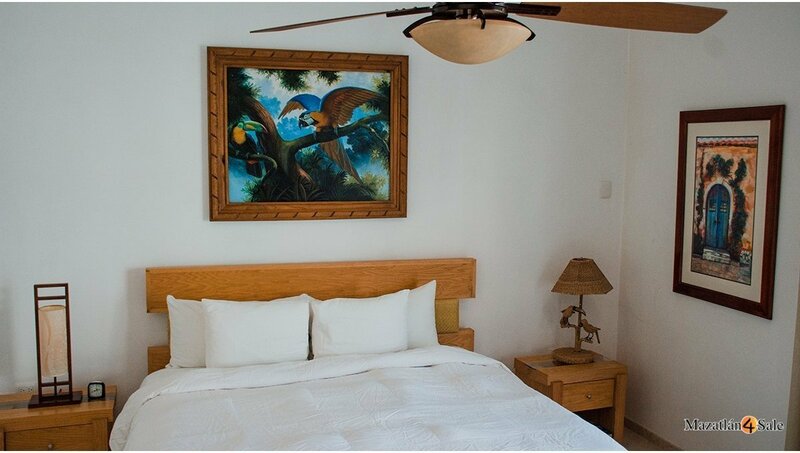 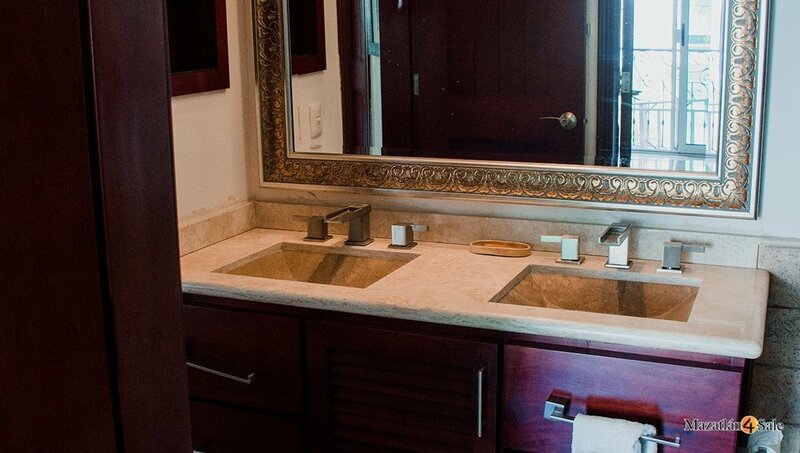 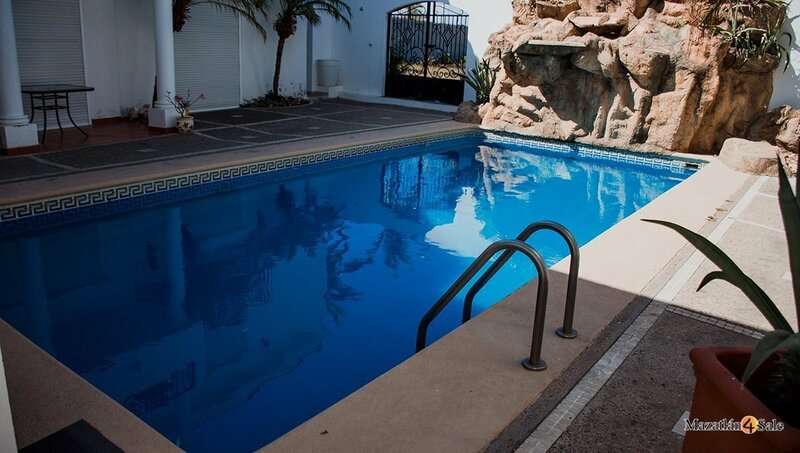 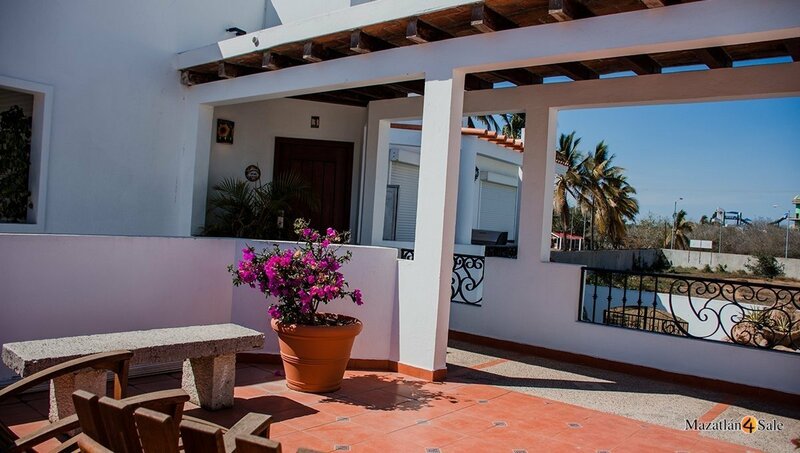 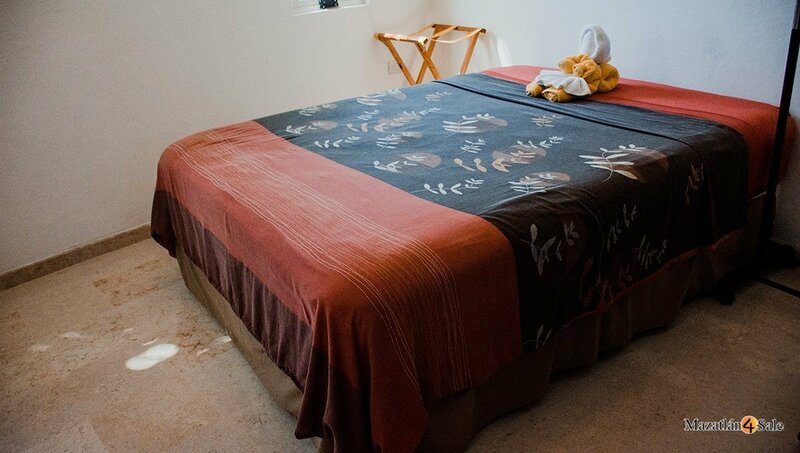 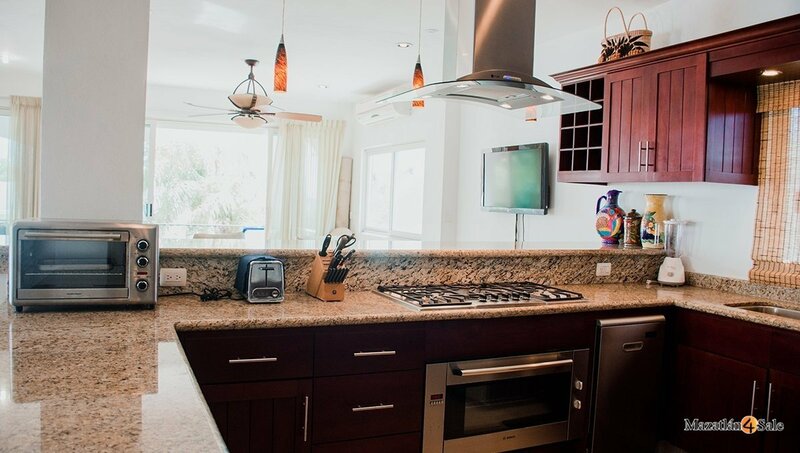 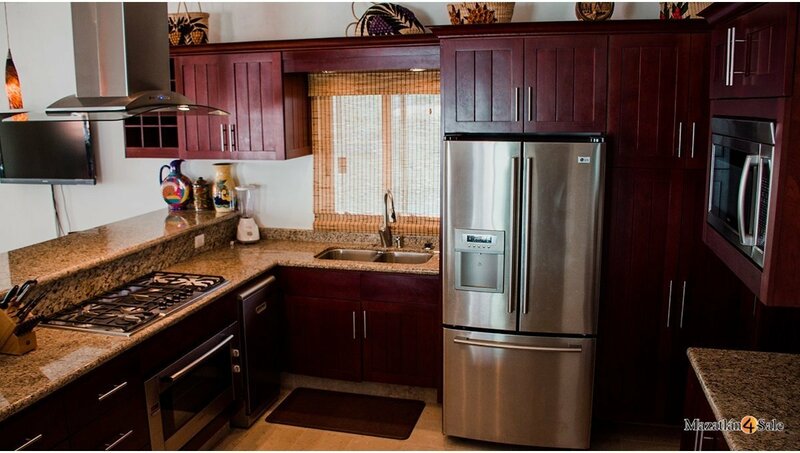 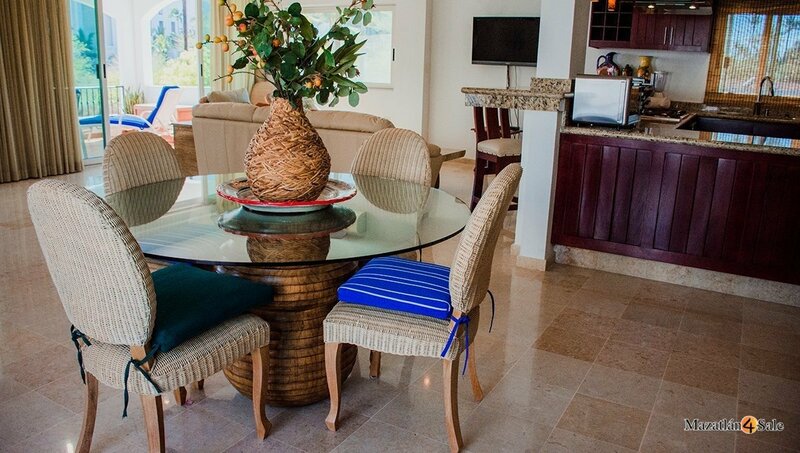 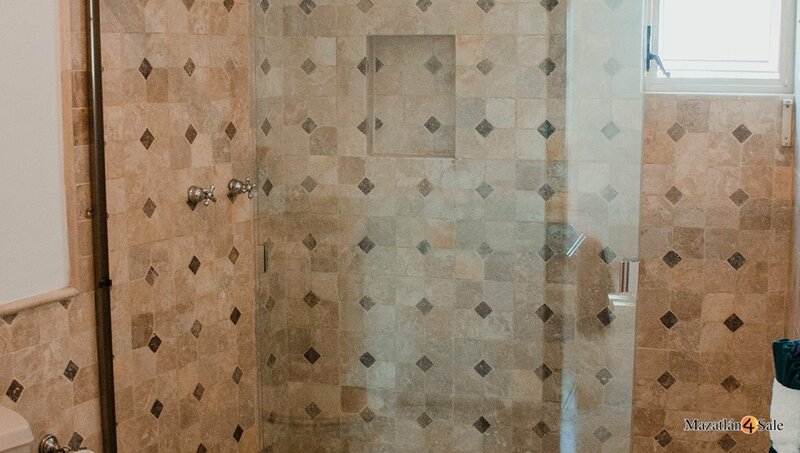 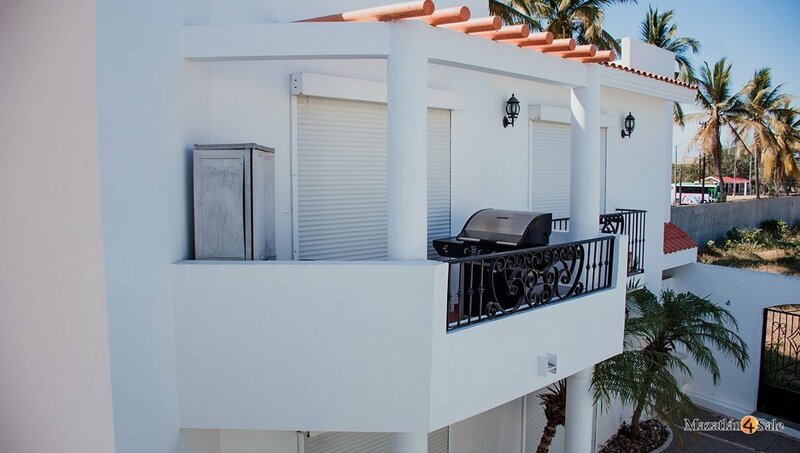 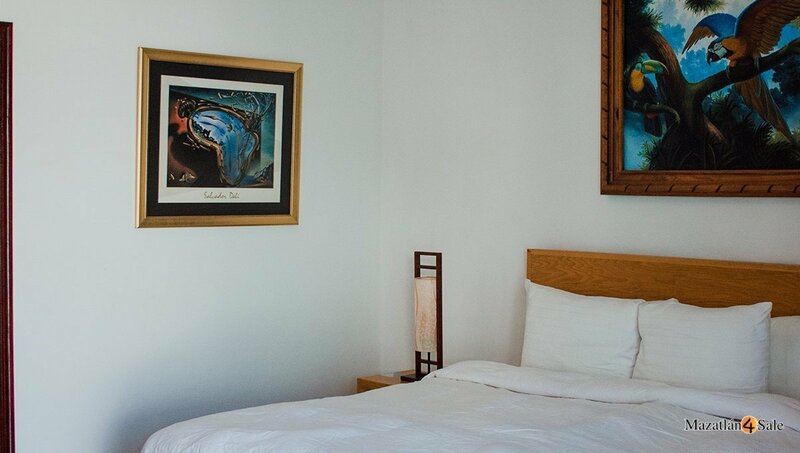 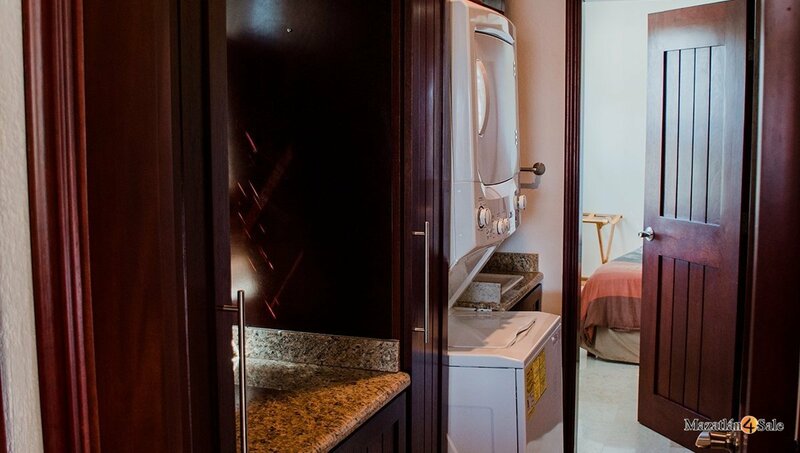 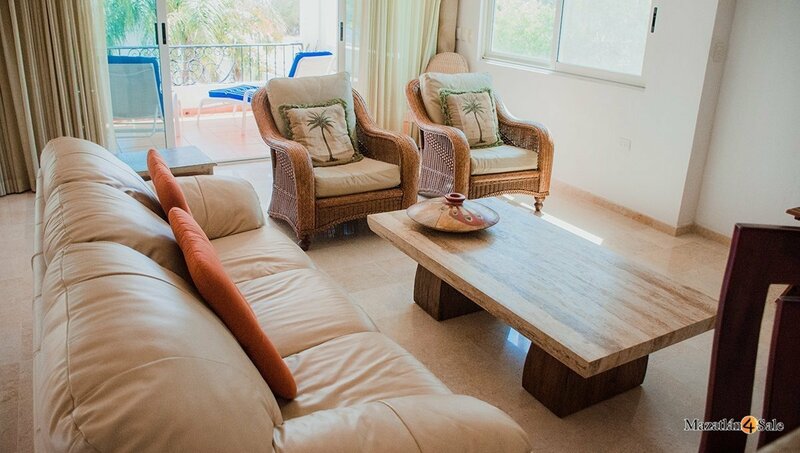 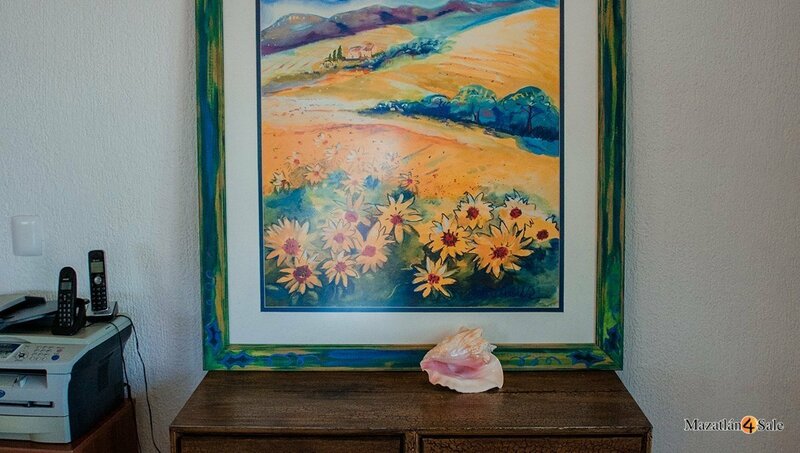 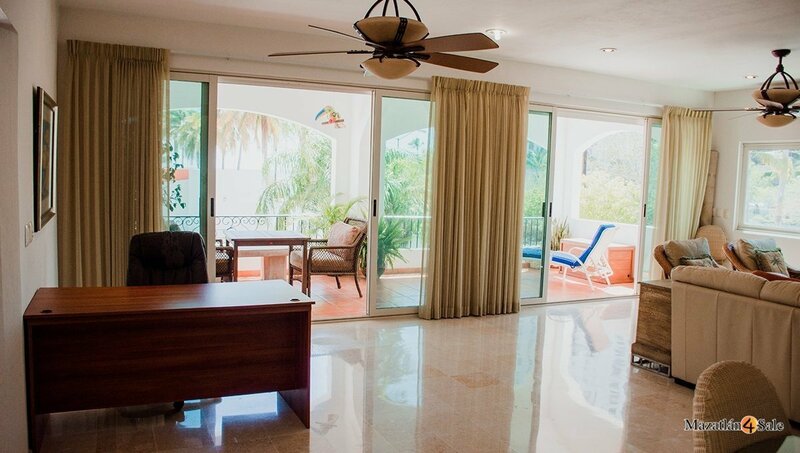 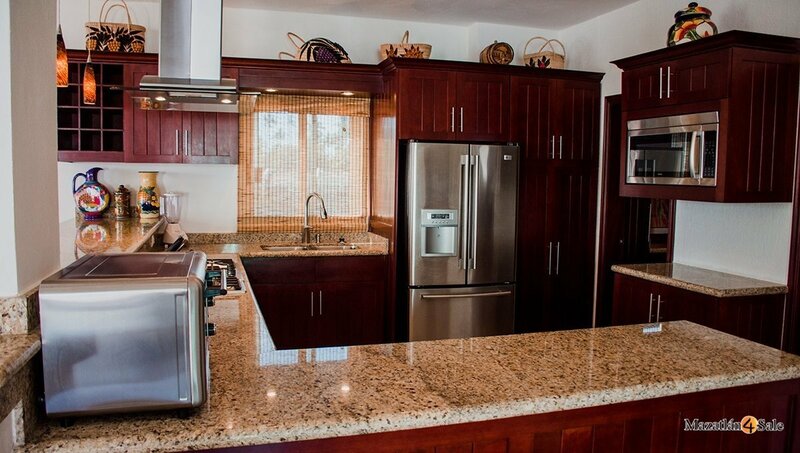 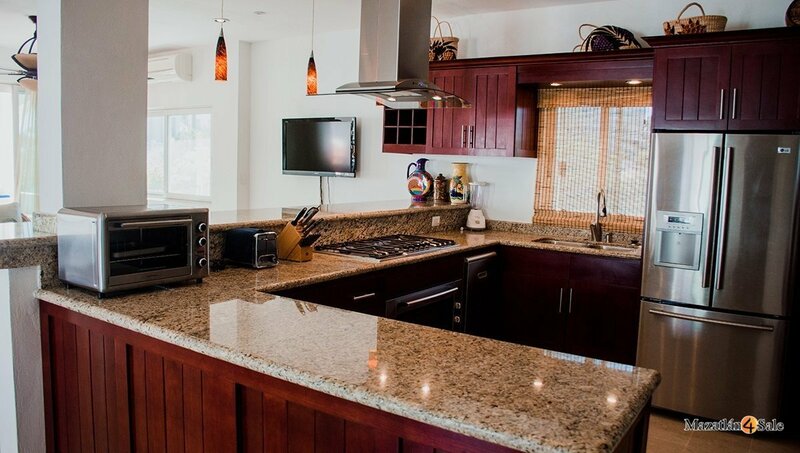 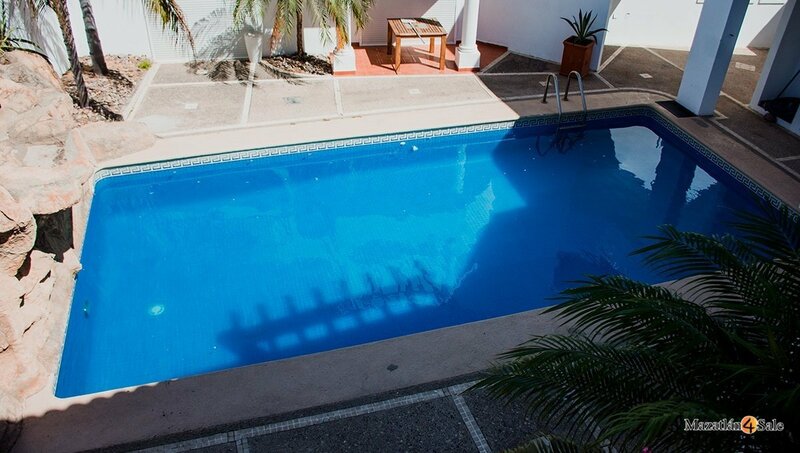 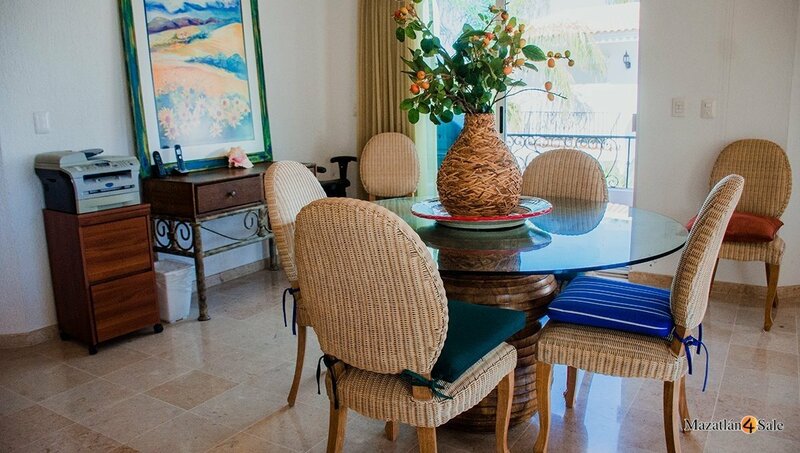 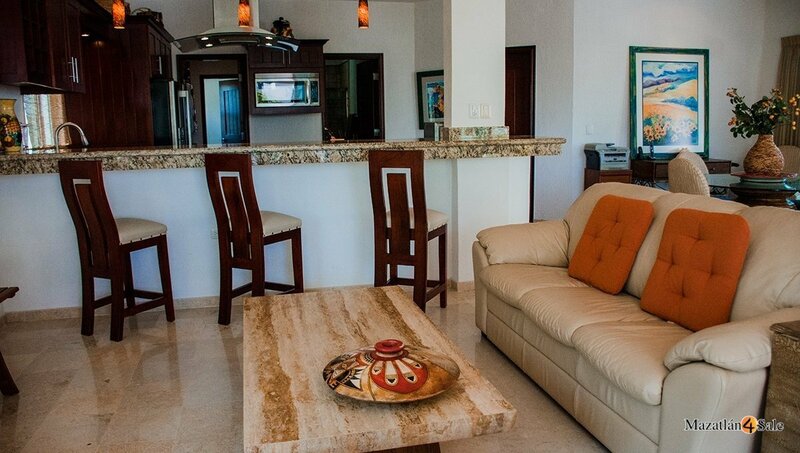 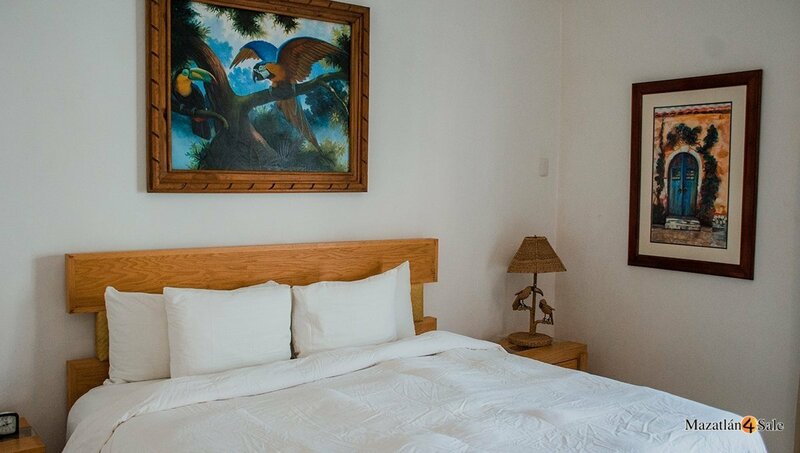 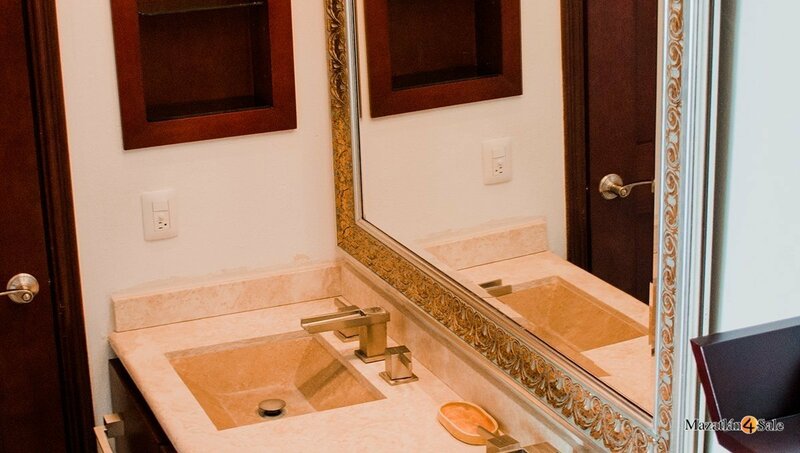 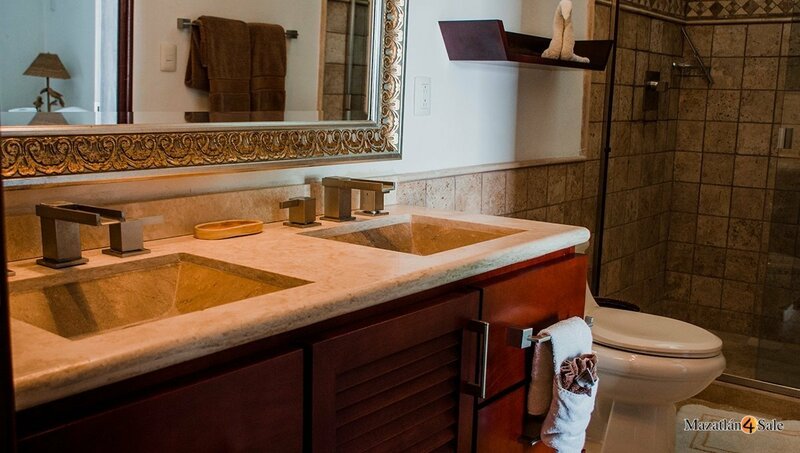 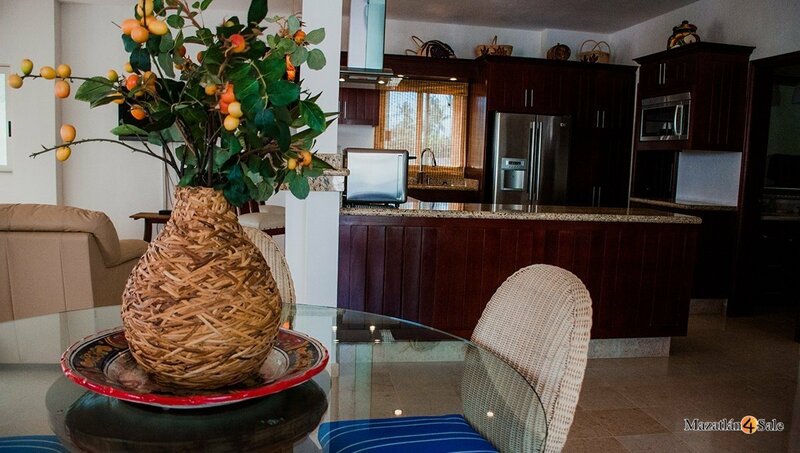 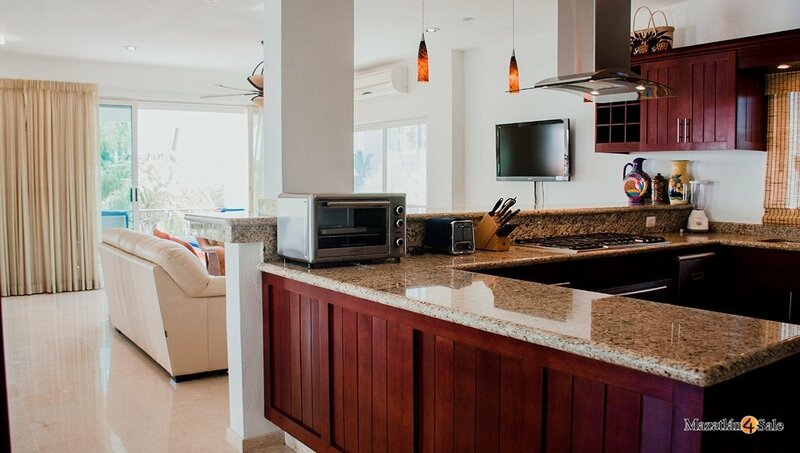 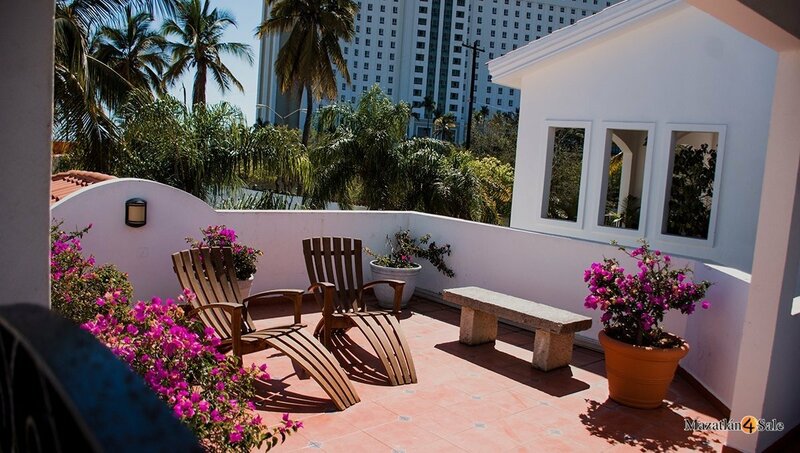 2 Bedroom / 2 Bathroom Townhome located on the 2nd floor in the private community of Mazatlan’s Cerritos Resort. 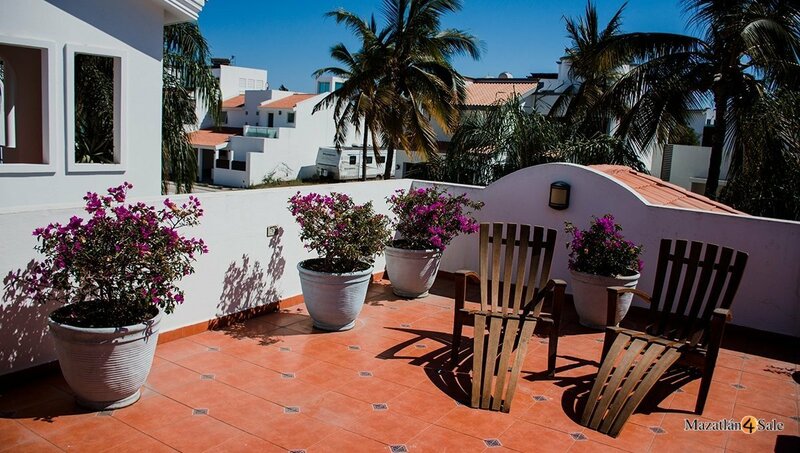 Mazatlán’s illustrious past makes it a unique city that blends its old community, its history and traditions with the modern influx from its visitors. 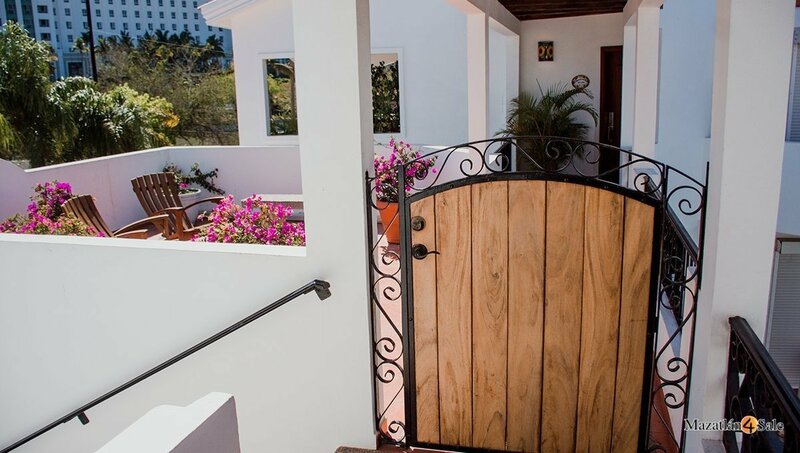 Nowhere will you find a friendlier and more hospitable local society than in Mazatlán. 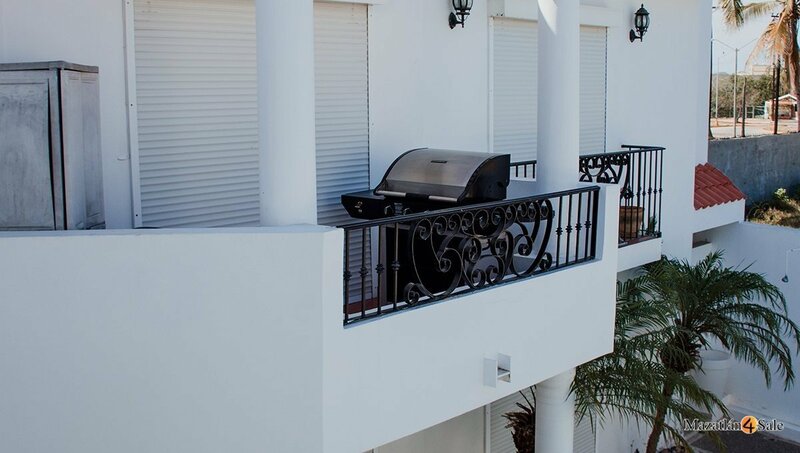 This is the true taste of México.